Mildenhall-based CTPE Ltd has invested in a Baty R14 FT-2E profile projector to ensure the accuracy of its machined components for scientific and medical applications. The company manufactures a variety of turned and milled components. Most of them are small, and many are used in medical diagnostic equipment such as blood gas analysers, or in specialist scientific instruments for laboratories. CTPE turned to Burgess Hill-based Baty International Ltd, which is part of the Bowers Group (www.bowersgroup.co.uk), as it required an accurate and repeatable way to measure complex radius profiles on turned parts, plus features such as blended radiuses and angles, which are impossible to measure with traditional hand-held measuring equipment. 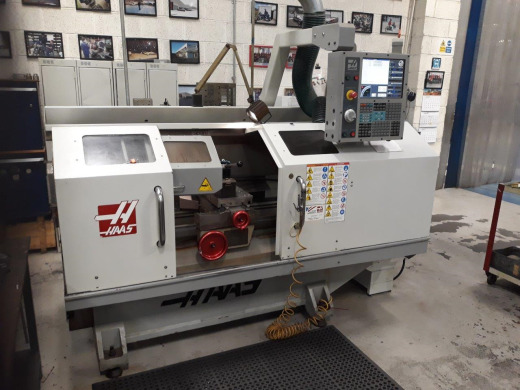 CTPE’s CNC setters and operators now use the Baty R14 FT-2E profile projector to perform first-article inspections, while operations manager Alex Taylor also uses it for final inspection of components. 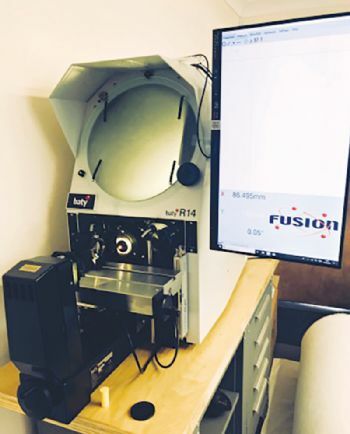 Baty International also supplied Fusion software with a touch-screen monitor for use on the profile projector. Mr Taylor said: “The software saves all relevant data from inspections on the spot, which saves time having to write the data into our own reports.